Benefits of Flash Cards for Language Learning. When it comes to language learning there are countless methods and tools to help students understand the target language. 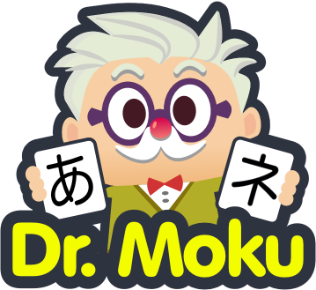 Between digital blackboards and flashy apps, the humble flash card remains the king of effective language learning. 1) Cost: cheap and powerful. The relative costs of flash cards over books and digital classroom content are clear. And if you have a knack for crafts you can easily make your own flashcards. All you need are some 3 x 5 inch index cards and a couple of marker pens. The most basic version of flash cards for language learning is target language on one side and your language on the other. A simple and effective way to boost your vocabulary. From Pokemon to Poker, people love cards. Flash cards are tactile and physical; you can spread them out on a table, flip them and shuffle them. They are ideal for idle hands…and hopefully idle minds too. They are a great way to conquer the most stubborn of younger students. The most common way to gamify learning with flash cards is the ´flip and reveal´ but with a bit of imagination you can mix it up and create games like Memory or create sub groups of flash cards as part of a bigger game. 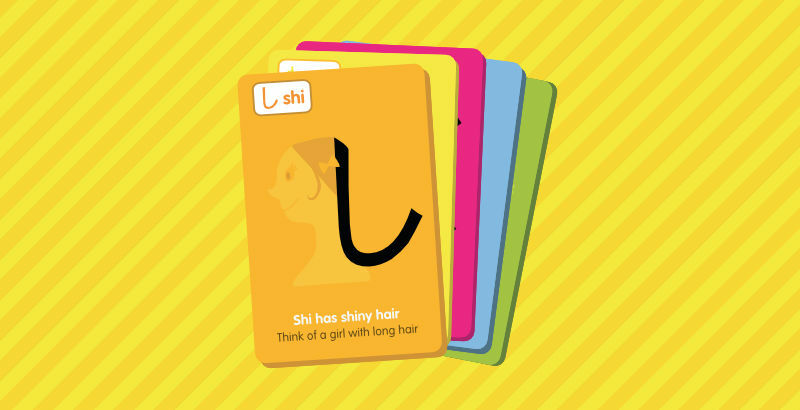 For kids, flash cards make the perfect game for long car journeys and for older students they can be revised while commuting and during any available downtime. Flash cards can also be dotted around your house at strategic locations. Laminated flash cards for hanging in the shower were a personal fav when I began studying Japanese! You can take them everywhere and you can easily take them out an introduce new words to your students at any given moment. Imagine you plan a field trip; you’ll be able to bring flashcards with you and introduce new vocabulary about the objects around you in an interactive way. 5) Cut to the chase…gimme the facts! Flash cards only show the essential information. All the preamble and fluff is removed. Some students have a hard time focussing on a page full of other distracting elements. A flash card serves up the ´need to know´and nothing else. Sometimes it can be difficult for students to learn too much material at a time, especially when it comes to children. If you’re working with children, flash cards are an ideal way of stimulating them and making them interested in vocabulary in an engaging way. Children can’t focus like adults do, so you really have to get creative and integrate play into your teaching methods. Otherwise you won’t get too far. Flash cards are particularly useful for bilingual or polyglot parents who are trying to introduce a new language to their children. When you prepare your infants to develop their language skills before starting school, they will have an easier time absorbing a new language because they already built a helpful association with flash card methodology. Howard Gardner’s multiple intelligence theory is common knowledge by now and if you’re a teacher or you’re preparing to become one, then you know that there are indeed many types of learners in a classroom. We all use different processes to understand the information that is given to us, and that’s why teachers aim to reach all the different types of learners. Flash cards are a great tool for visual learners because they are bright, illustrative and colorful. They make an impact. When it comes to children and toddlers, flashcards help children improve their knowledge and ability to understand and improve visual memory. Children are not known for their ability to focus, so flashcards make it easier for educators to provide small pieces of information in a memorable and interesting way. Personally I´m not a fan of ¨licensed properties¨ in education (think Paw Patrol ABC´s) but there is no denying that seeing a familiar face on an educational product helps ease the child into learning. Flashcards allow children to make associations. And for language learning specifically we want them to associate a known word with it´s foreign language counterpart. When you show them both the images and the words, they create links in their brains which help them identify that object every time they see it. If you bring a little bit of color and fun into your classroom, your students will have an easier time understanding and practicing the target language.